We aim to spread the benefits of Yoga and Fitness for everyone. We offer high quality teaching at affordable prices. 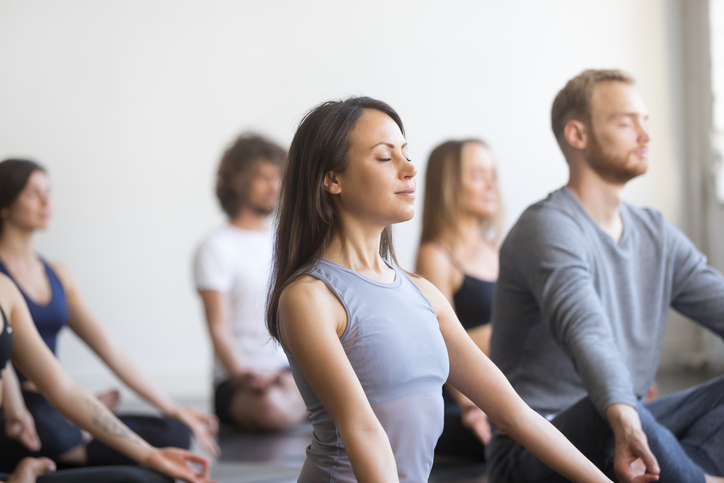 Our heated classes range from gentle Yin and meditation to calorie burning high intensity Yoga, covering every aspect of Yoga fitness and meditation. 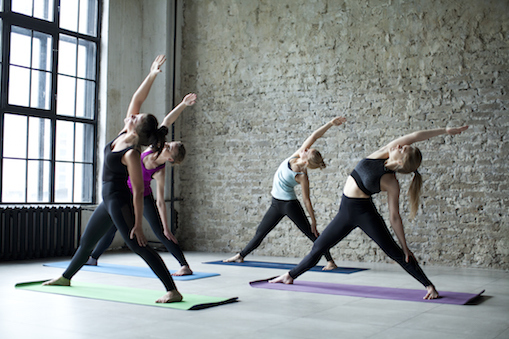 We offer heated Power Yoga and Pilates classes for all skill and ability levels. Our sequences are accessible for all levels, yet they are challenging and fun. Whether you’re a seasoned practitioner or a newbie, whether you want to lose weight, tone the muscles or increase flexibility, you’ll find a class at AM Power Yoga. Our wide range of classes include Sweat and Surrender, High Intensity Yoga, Rocket Yoga and Power Yoga which would leave you in sweat and deliver a full body workout. From a modern studio, comfortable class rooms to great music, we take care of every aspect. Every session is aimed at reducing your stress levels, taking your mind away from the everyday hassles. Our calming and heated sessions should and leave you feeling rejuvenated and refreshed. Our classes include meditation and Yin classes and the new gong meditation, which is fast becoming popular among Yoga practitioners. Our Yoga and Pilates sessions are dynamic, invigorating and full of energy. We focus on Rocket, Ashtanga and Vinyasa Yoga as well as dynamic Pilates so each session can help you burn calories, get in shape and tone your muscles. Our classes are heated to 28 degrees to get the maximum benefit from a Yoga session. Our signature AM Power classes incorporate elements of both Vinyasa and Hatha Yoga which help to tone muscles and burn calories.